First Lady Melania Trump has been accused of taking credit for a pamphlet about cyberbullying that was first published by the Federal Trade Commission (FTC) under the Obama administration. 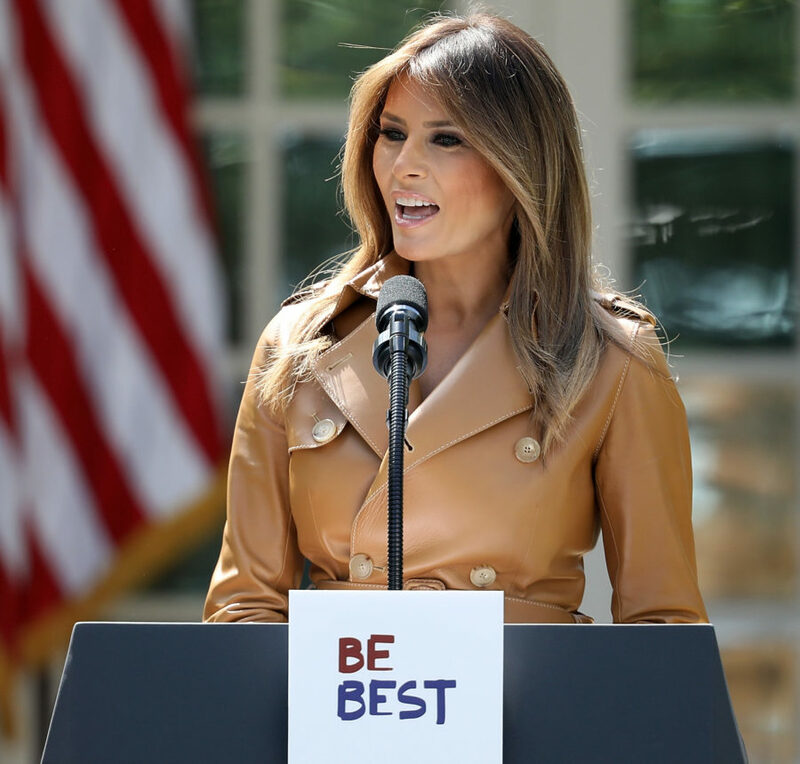 The online brochure was used to promote the first lady’s newly launched “Be Best” awareness initiative and initially described on the campaign website as a pamphlet “by Mrs. Trump” and the FTC. But according to The Hill, internet archives show that the language on the website was later changed to reflect that the brochure was actually written by the FTC and only “promoted” by the first lady. After giving a strong speech that was met with a standing ovation and positive feedback, the focus from opposition media has been on an educational booklet, “Talking with Kids About Being Online” produced by the Federal Trade Commission (FTC) in 2009. Mrs. Trump agreed to add Be Best branding and distribute the booklet in an effort to use her platform to amplify the positive message within. As she said in yesterday’s speech, she is going to use Be Best to promote people and organizations to encourage conversation and replication, and helping the FTC distribute this booklet is just one small example. Despite providing countless outlets with ample background, information, and on-the-record comments from the FTC, some media have chosen to take a day meant to promote kindness and positive efforts on behalf of children, to instead lob baseless accusations towards the First Lady and her new initiatives. Our office will continue to focus on helping children and I encourage members of the media to attempt to Be Best in their own professions, and focus on some of the children and programs Mrs. Trump highlighted in her remarks yesterday. After her campaign launch on Monday, critics also pointed out that Mrs. Trump’s “Be Best” slogan was strikingly similar to something Michelle Obama said years earlier. “The three main pillars of ‘Be Best’ will include wellbeing, social media use, and opioid abuse,” the first lady said in her speech as she announced the launch of her initiative, which is aimed towards helping kids combat online bullying and the opioid epidemic. “We can and should teach children the importance of social and self-awareness, positive relationship skills, and responsible decision making. 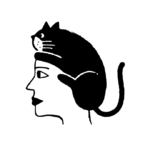 Once a child understands these vital skills, they will be able to communicate openly with one another and instill positive feelings of mutual respect, compassion and self-esteem,” she continued. The first lady, who has previously been accused of copying one of Mrs. Obama’s speeches, was criticized once again for using language that seemed very similar to something the former first lady had said in the past. Social media users were quick to point out the similarities. “So in 2016, Michelle Obama encouraged men to ‘be better,’ fast forward to 2018, Melania Trump launched ‘Be Best.’ I am not saying anything,” wrote one social media user. Many social media users were also quick to point out that the first lady’s speech seemed hypocritical, given her husband’s well-documented habit of belittling and lashing out at foes on Twitter. Why is Melania Trump's initiative being called "Be Best"? Wouldn't it have been much clearer if it was simply called "Don't be like my husband"? While others joked that this with Melania’s way of suggesting it would “be best” if her husband resigned. Hey, @realDonaldTrump, it is clear that at this point, even Melania Trump realizes that your resignation would Be Best for everyone. The first lady has long faced criticism over her pledge to combat the rise of cyberbullying, which she initially made in the final days before her husband won the election in November 2016. Critics have called the first lady hypocritical for adopting the cause, given the president’s well-documented habit of using degrading and even racist nicknames online. Some critics— such as Philippe Reines, a one-time spokesman to Trump’s 2016 opponent, former Secretary of State Hillary Clinton — have also called the first lady out for having joined her husband in questioning whether Barack Obama was born in the United States.